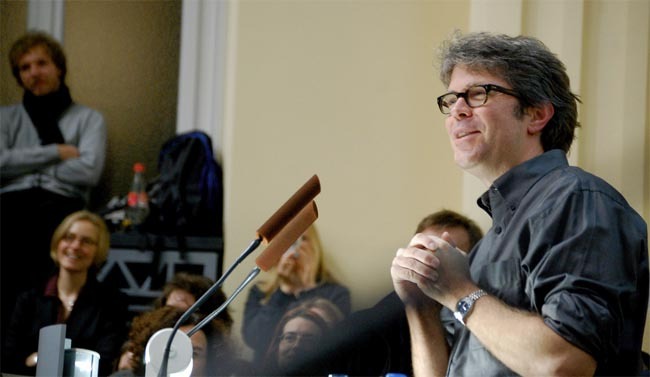 “You can’t deconstruct and undress at the same time.” Hatred, trash talking, and more First World problems in Jonathan Franzen’s original speech at Kenyon College. Am I listening to Jonathan Franzen or Martin Mull? PS – Ed this comment is an attempt to respond to you as a human.